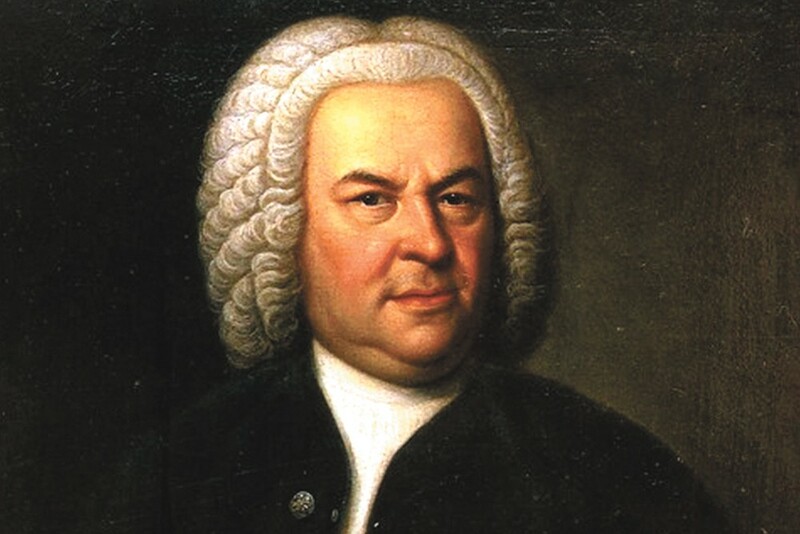 Here's a secret about Bach festivals: They're not all about Bach, which you can clearly see by reviewing this year's Northwest Bach Festival lineup. Yes, you can find plenty of Bach in there, but there's also Debussy, Mozart — even some Duke Ellington. It's a little bit like holding an independence festival and calling it the George Washington Festival. But there must be musical reasons for Bach's unquestioned preeminence. I asked Piotr Gajewski, the music director and conductor of the National Philharmonic in the D.C. area, to explain. Gajewski [Gah-YEV-ski] will be in Spokane to conduct the Bach Festival Orchestra for the Finale Concert on March 5. "Well, this gets a little in the weeds, but here goes," Gajewski says, laughing. "Bach revolutionized music. One way is that he participated in the development of the well-tempered system. From ancient times, music was based on fifths, those were the perfect intervals," continues Gajewski, who was born in Poland, not far from where Bach spent his life. But as new instruments became popular, he adds, fifths became unwieldy: "Tuning a keyboard on such intervals, it never would quite work." The well-tempered system — enshrined in Bach's The Well-Tempered Clavier — created, for the first time, octaves broken into 12 equal semitones. "It was a game-changer," says Gajewski — something like the jump from tubes and wires to microchips. What was possible in the realm of music exploded. Bach also contributed to the development of counterpoint. "That's the art of setting different tunes against each other," explains Gajewski. "The simplest version, of course, is a round, like 'Row, row, row your boat.' The highest expression is the art of the fugue." Prior to counterpoint, most music sounded more like a single-melody church hymn. "Bach was extraordinarily creative, hardworking and tremendously prolific," Gajewski concludes. "His tunes are wonderful, his counterpoints clever. Many of his works were dramatic, like the St. Matthew Passion, and he also wrote hundreds of cantatas, like the one we'll perform at the finale concert. "Bach changed music in a monumental way; it was never again the same after him as it was before him." Of course there's plenty of Bach in this year's lineup, but you'll also notice a little more Mozart than normal — including the beloved A Little Night Music to kick off the Festival Finale on March 5. "And I don't think we've ever produced Exsultate, Jubilate before," adds Gertrude Harvey, executive director of Connoisseur Concerts, of the Mozart motet also being performed at the finale. "Having a Met Opera soprano, Danielle Talamantes, will be a real treat." Outside of her opera career, Talamantes has recorded a Duke Ellington songbook, Heaven and Earth, and she'll perform from that as well. "She really likes eclectic programs," says Harvey. Another highlight is Zuill Bailey's Grammy-nominated Tales of Hemingway on March 2. "We got to hear it in Nashville, and we had no idea it would be a triple Grammy nominee. It's just an amazing piece. And Liz DeMio [who will accompany Bailey on the piano], people just fell in love with her when she came for the Winter Classics in 2014." Hemingway's contemporary Pablo Picasso also looms large over the festival, with a night of music and film at Gonzaga's Jundt Art Museum on Feb. 21, along with the Northwest premiere, on Feb. 24, of The Three Dancers, an original piece commissioned in part by Connoisseur Concerts and inspired by the Picasso painting of the same name. "It's almost tango-like in its sound," says Harvey, "and the ensemble is so interesting. There's a violin, soprano sax, string bass, percussion, cello and even an accordion. Zuill really likes how it turned out." WHAT'S IN STORE AT THIS YEAR'S BACH FESTIVAL? Zuill Bailey performs music inspired by Pablo Casals, followed by a screening of the hour-long film Le Mystère Picasso. Tapas and sangria included. At the Jundt Art Museum (200 E. Desmet) on Tue, Feb. 21 at 7:30 pm. $48. 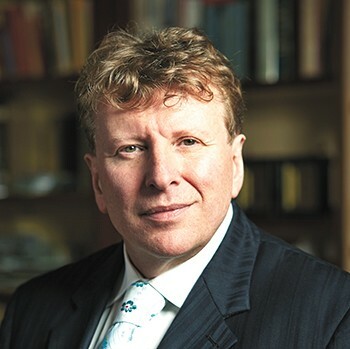 Australian pianist Piers Lane plays Mozart, Beethoven, Schubert and Strauss. At Barrister Winery (1213 W. Railroad Ave.) on Wed, Feb. 22 at 7:30 pm. $40; students $18. Dueling cellos with Zuill Bailey and John Marshall, principal cellist with the Spokane Symphony. At River Park Square's Kress Gallery on Thu, Feb. 23 and Thu, March 2 at noon. FREE. 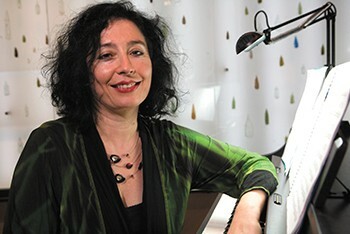 Elena Kats-Chernin debuts a piece inspired by Picasso at Barrister Winery on Feb. 24. Witness the Northwest premiere of The Three Dancers by Elena Kats-Chernin — a piece inspired by Picasso's 1925 painting of the same title. Performed by the Festival Ensemble. At Barrister Winery on Fri, Feb. 24 at 7:30 pm. $40; students $18. Zuill Bailey is joined by Kraig Scott on harpsichord for three Bach sonatas. At Foundry Vineyards in Walla Walla on Sun, Feb. 26 at 3 pm. $35. Harpsichordist John Bodinger partners with Zuill Bailey for three Bach sonatas, this time at Spokane's Barrister Winery on Tue, Feb. 28 at 7:30 pm. $40; students $18. John Marshall teams with Zuill Bailey for an hour-long revue of Kummer, Boccherini, Gabrielli and Bach. At Terra Blanca Winery (926 W. Sprague) on Wed, March 1 at 6 pm. $20 (21 and older only). An intimate opportunity to hear Zuill Bailey reprise his Grammy-nominated performance of Michael Daugherty's Tales of Hemingway with pianist Elizabeth DeMio. After the show, there will be a special surprise. At Barrister Winery on Thu, March 2 at 6 pm. $85 (includes buffet dinner; no-host wine available). Metropolitan Opera soprano Danielle Talamantes and pianist Ivana Cojbasic will perform works from Claude Debussy, Manuel de Falla, Duke Ellington and more. At Barrister Winery on Sat, March 4 at 7:30 pm. $40; students $18. Metropolitan Opera soprano Danielle Talamantes will perform March 4 at Barrister Winery. National Philharmonic Music Director Piotr Gajewski leads the Festival Orchestra, featuring soloist Danielle Talamantes, through a robust program that includes Bach's Cantata, BWV 51, the only one he wrote for a soprano, Elgar's Serenade in E Minor and two beloved Mozart pieces, Eine Kleine Nachtmusik and Exsultate, Jubilate. Zuill Bailey will close the Festival by leading a tribute performance of Tchaikovsky's Andante Cantabile for Cello and String Orchestra. At St. John's Cathedral (127 E. 12th) on Sun, March 5 at 3 pm. $45; students $23. Listen Up! Eat Up! Drink Up! Celebrate! Celebrate the conclusion of the 2017 Bach Festival with the performers, a buffet dinner from Fery's, an auction and a selection of musical treats, courtesy of Zuill Bailey. At Barrister Winery on Sun, March 5 at 5:30 pm. $48 (includes dinner; no-host wine available). For more information, or tickets, visit nwbachfest.com or brownpapertickets.com.